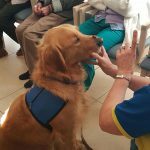 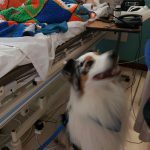 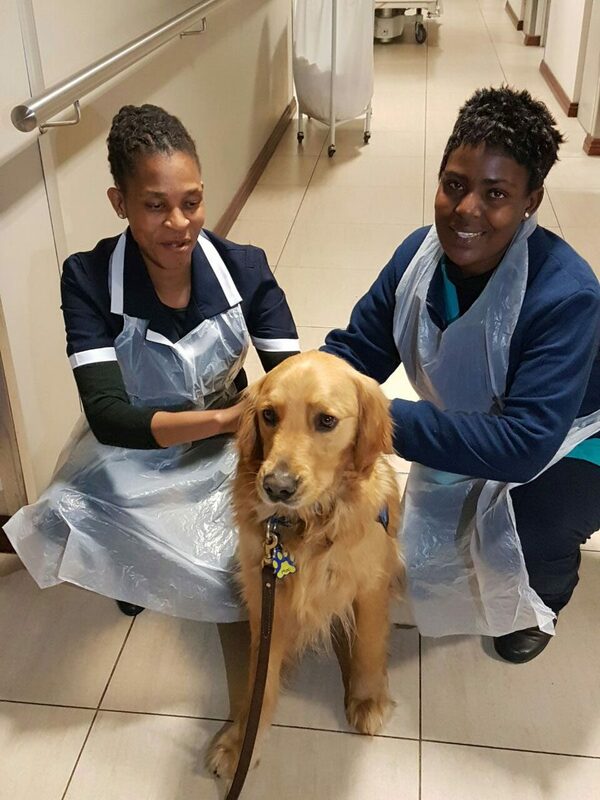 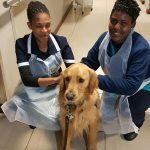 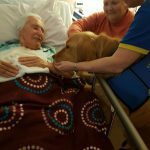 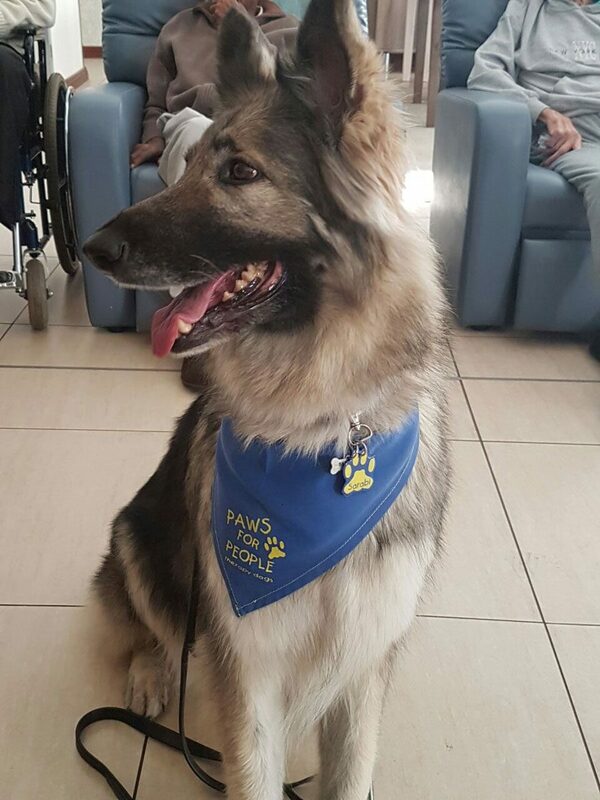 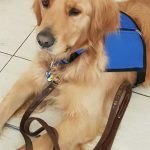 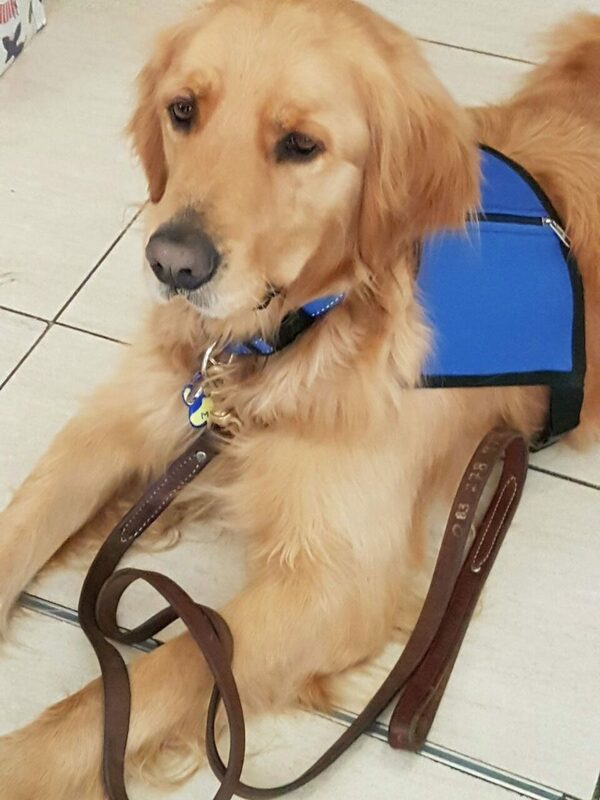 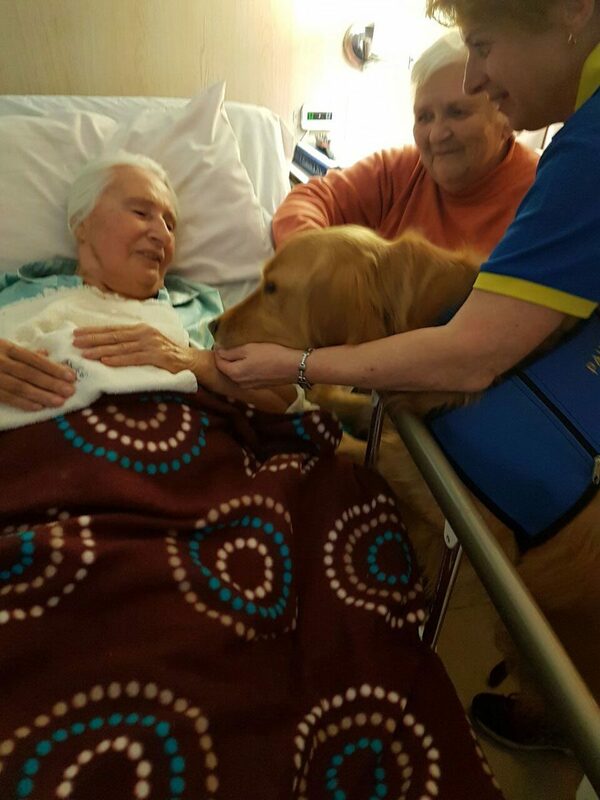 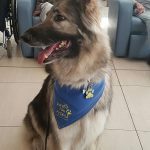 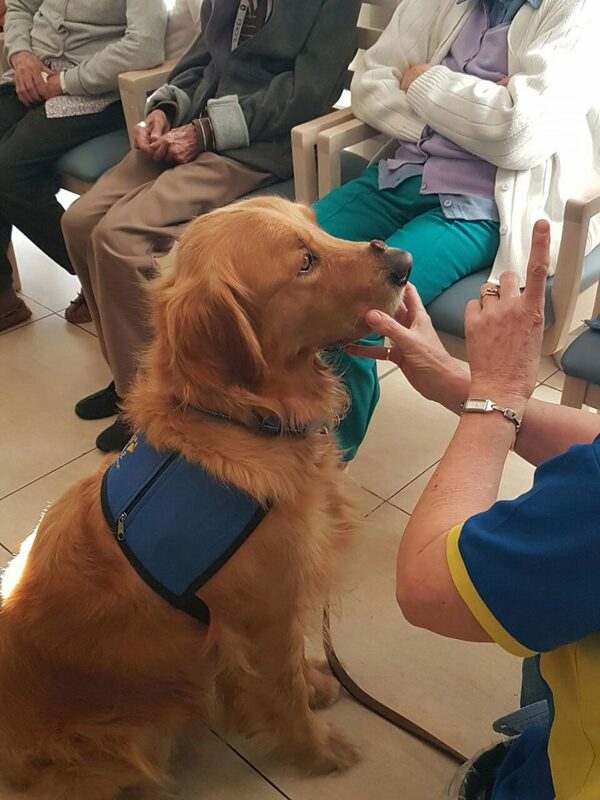 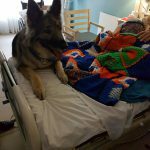 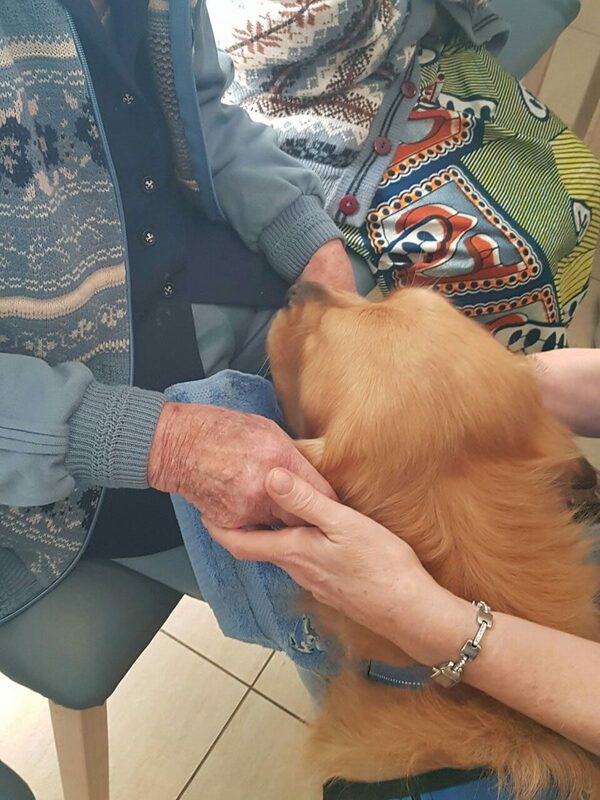 It was again a tremendous joy to have Paws for People visiting our residents at our Oosmed Frail Care facility. 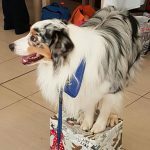 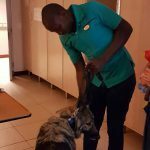 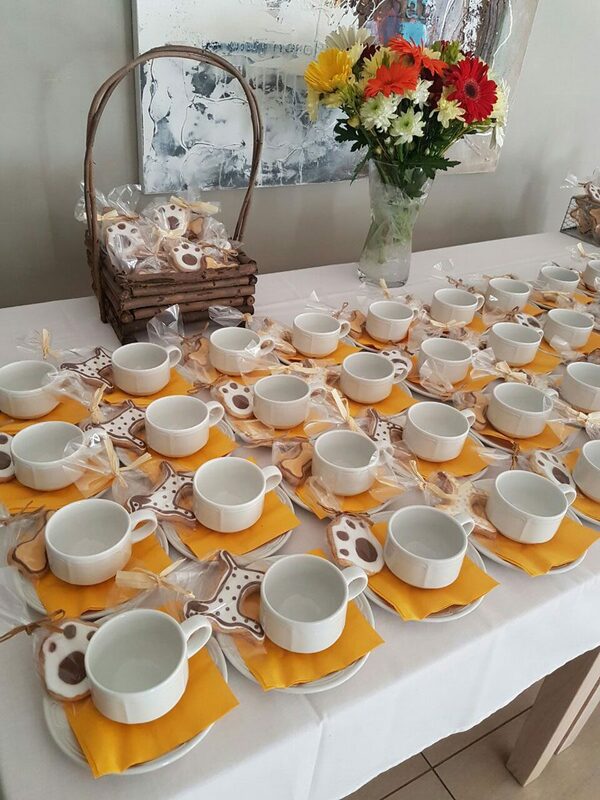 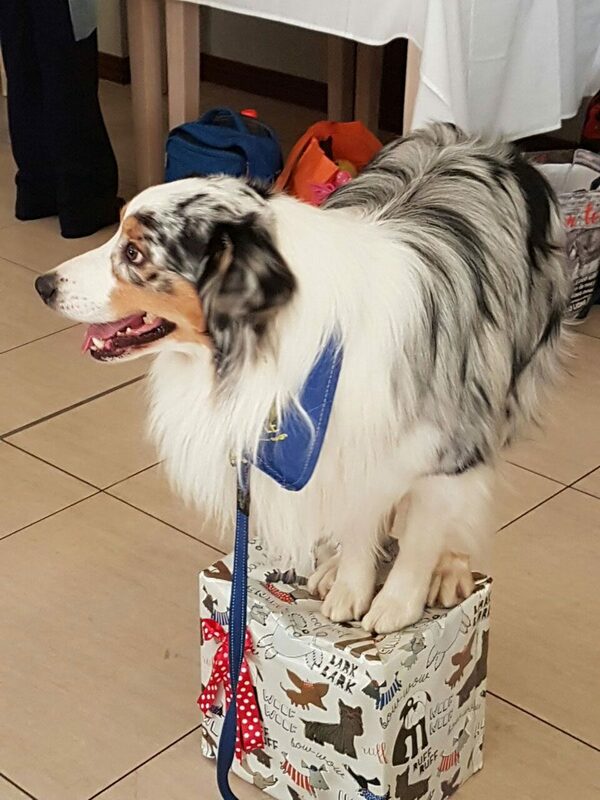 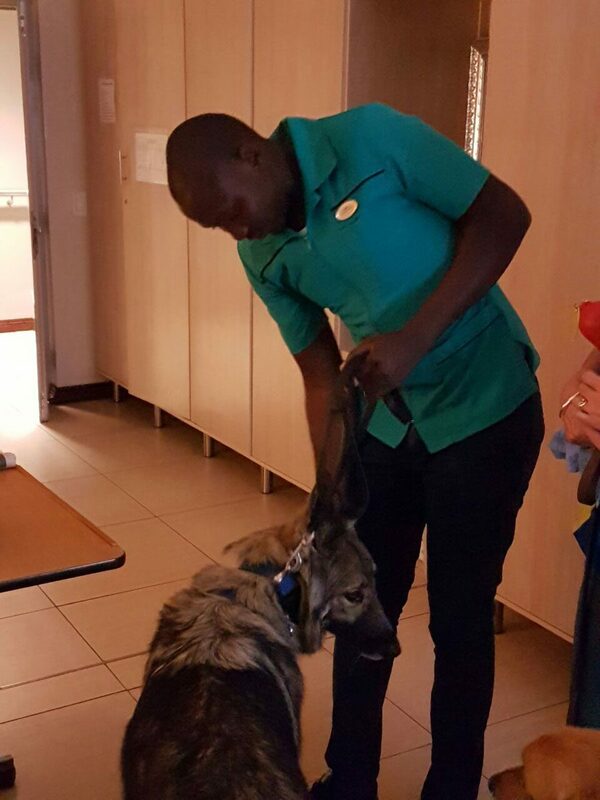 On Friday, 1 July 2016, our four-legged friends entertained our residents with smart tricks and even a song. 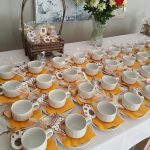 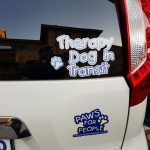 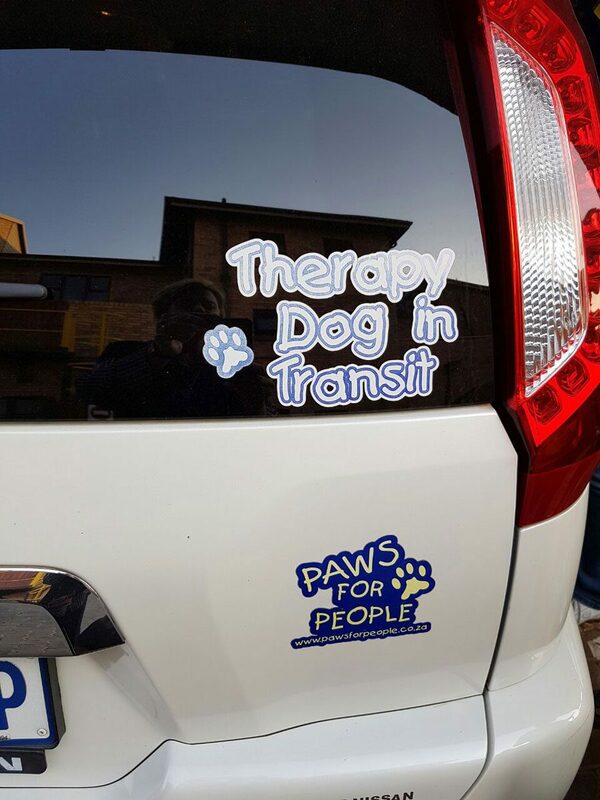 We just want to thank Lesley and her team for the great work that they are doing. 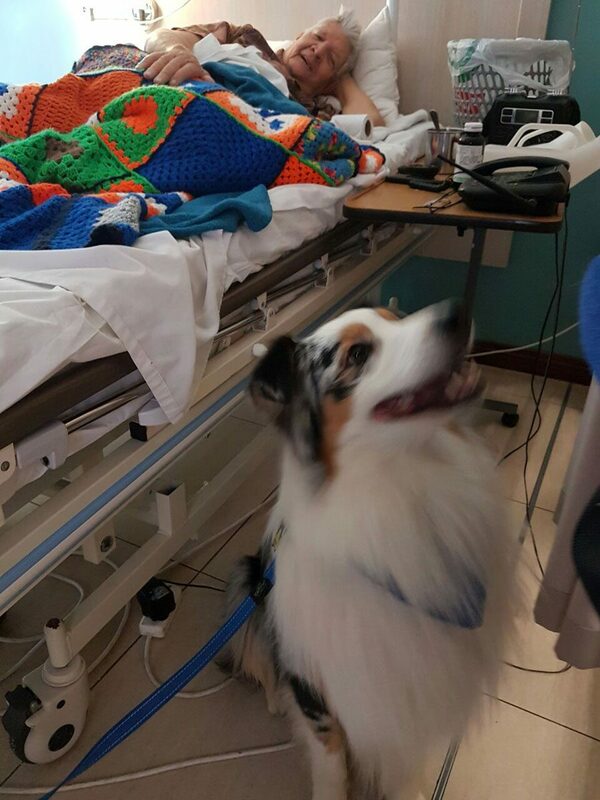 You really brightened the day for everyone. 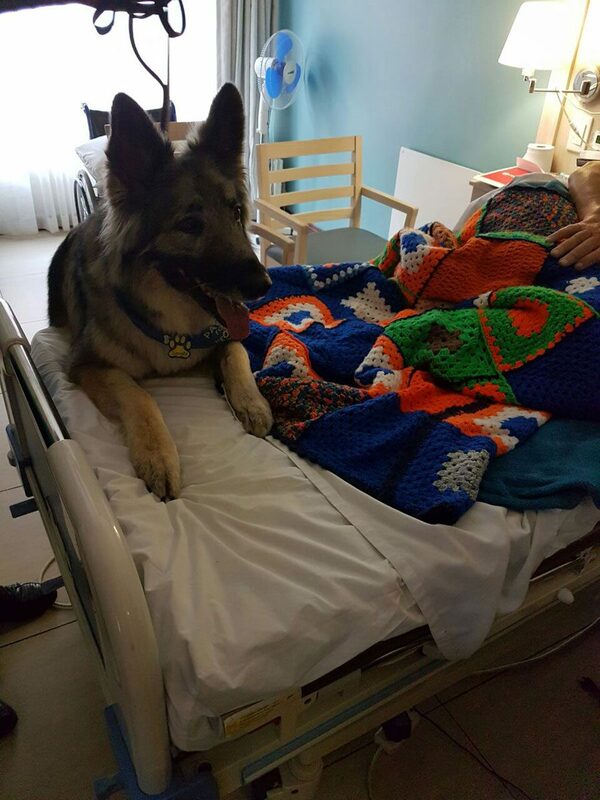 We can’t wait until our next visit! 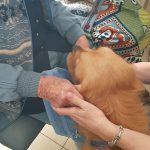 La Vie Care is based in Gauteng, South Africa.